2014 opening day at the farmers’ market!! Join us today in the Village of Haliburton! 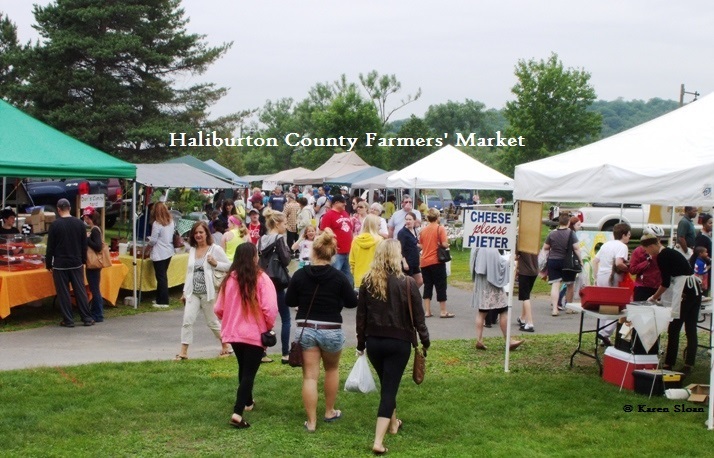 Join us in the Village of Haliburton, at Head Lake Park to celebrate the market’s 2014 season opener! 12 p.m. to 4 p.m. today!! We’ll have Celtic music to enjoy, loyalty cards at the HCFM booth, (first come first served), and all of your favourite vendors will be there!